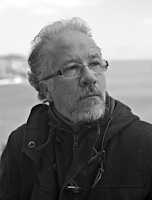 OZIAS FILHO is a Brazilian journalist, writer, photographer, and editor of Edições Pasárgada, who has been living in Portugal since the early 1990s. 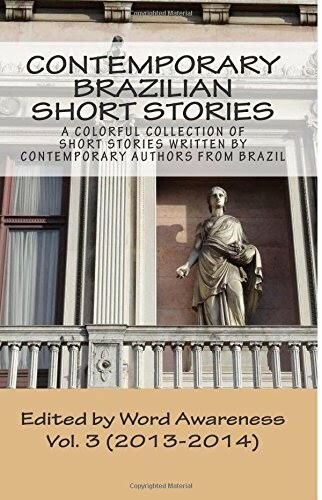 He is the author of many publications, including books of poetry, such as Poemas do dilúvio [Deluge Poems], Páginas despidas [Undressed Pages], O relógio avariado de Deus [God's Broken Clock], and Insulares [Insular]. Ozias has also written prose, such as Con‐to‐Con‐ti‐go [I Count on You], Só agora vejo crescer em mim as mãos de meu pai [Only Now Can I See My Father's Hands Growing on Mine], and Mensageiros das estrelas [Messengers from the Stars]. Additionally, he is a photographer, with collections named Santa Cruz, Instagramo‐te [I Instagram You], and Ar de Arestas [Air in the Corner]. Some of his photographs have been exhibited in Minas Gerais at the Museu de Arte Moderna Murilo Mendes, as well as in Lisbon at the Casa da América Latina. Where Have All The Carnations Gone?